Helps you create value for your business. Systematically understand, design and differentiate your business model. 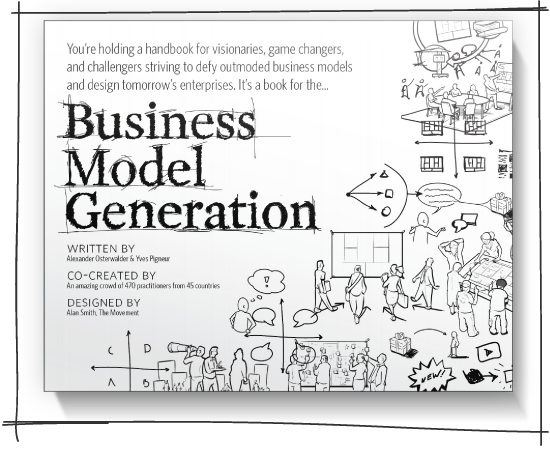 Sketch your business model using the practical methodology from the best-selling book, Business Model Generation. All you need is the Business Model Canvas and Stattys Notes to write and map your items on the Canvas. Stattys Notes are ideal as you can easily slide them in and out of the 9 building blocks as you develop and test your business models. For each new business model we strongly recommend to use a separate BMG Canvas as trying to design several models on the same Canvas easily gets confusing. A simple visual method and tool for visionaries, game changers and challengers to create and test your existing and future business models. Currently we offer you two sizes of BMG Canvas as a paper version and a complete BMG Toolkit. The global best-selling phenomenon, available in over 30 languages. 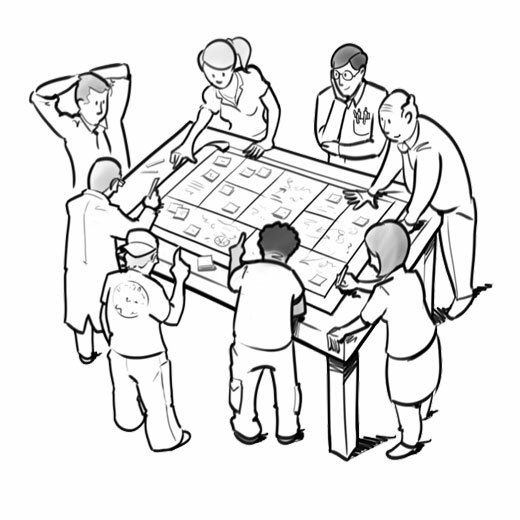 You are looking for Strategyzer Stickers and want to use them for your training? Click here!